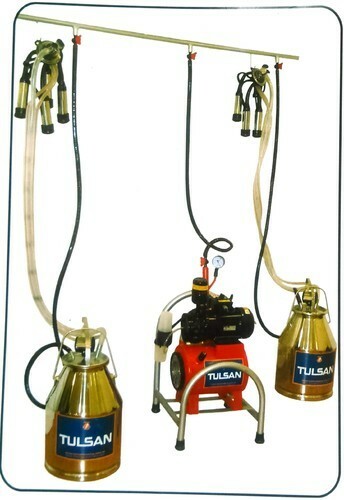 We are a well recognized Supplier and Importer of Milking Machines. In addition to this, our company is also involved in the import and supply of International Standard Milking Machines. Our company holds extensive specialization in the field of Supplier and Importer a fruitful collection of Milking Machines. Additionally, we also import and supply a qualitative array of International Standard milking machines.our products are very competitively priced.